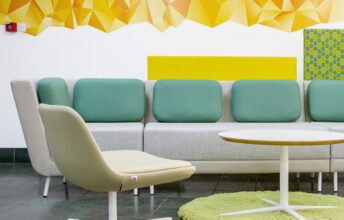 The breakout area allows employees a comfortable space to relax, promoting well-being and improving staff morale. 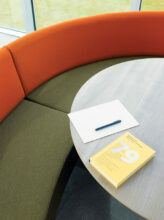 Breakout areas can also consist of relaxed meeting environments, a change from the boardroom setting. Orangebox has been a long term partner of Farrell’s, due to their focus on delivering innovation to our key market sectors. Orangebox products help create agile business, allowing you to adapt and change your environment to better suit your needs. 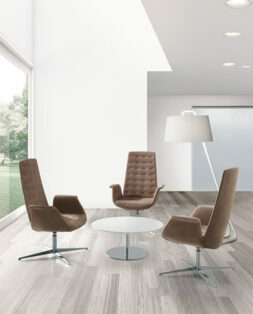 The company’s innovative and fresh design set them apart in the industry. 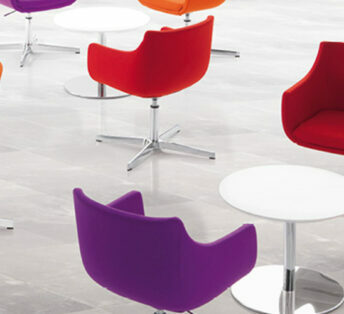 To view Orangebox’s extensive range of office furniture, click the link below. 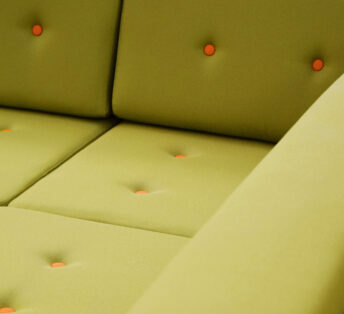 UK based Sixteen Three are specialist designers and manufacturers of high quality upholstered seating, perfectly suited to any business or commercial environment. 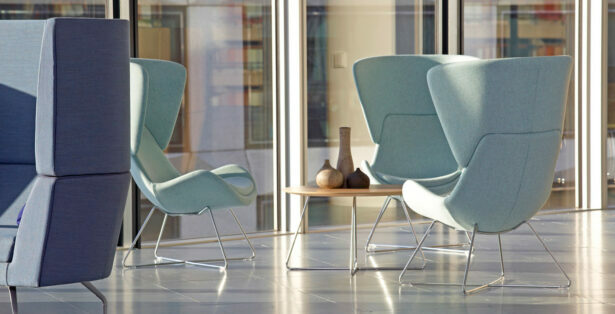 Their soft seating collection has been designed to offer a multitude of options to suit commercial lounge, reception and breakout areas. 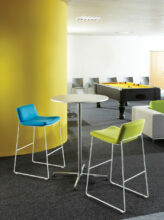 Sixteen Three’s exciting selection of agile furniture offers endless possibilities for your office breakout area. 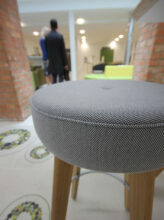 Connection are specialists in developing innovative furniture and products that make spaces work. Based in Huddersfield, UK their ethos is based around having great relationships with all our customers – understanding, meeting and exceeding their needs. We feel this fits perfectly with Farrell’s approach to business. 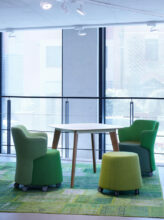 Farrell are proud to be able to provide furniture from Connection’s extensive range of successful engagements, from agile office settings to large-scale education projects and everything in between. Italian company Sesta have become a well-established name in the field of furnishing products for offices and areas of community activity. 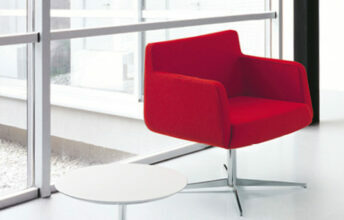 Their range of agile furniture offers exceptional quality and creativity, perfect for livening up an office environment. 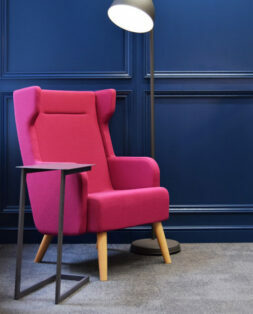 Sesta’s range of furnishings will compliment your office surroundings perfectly and can be viewed by clicking the link below.